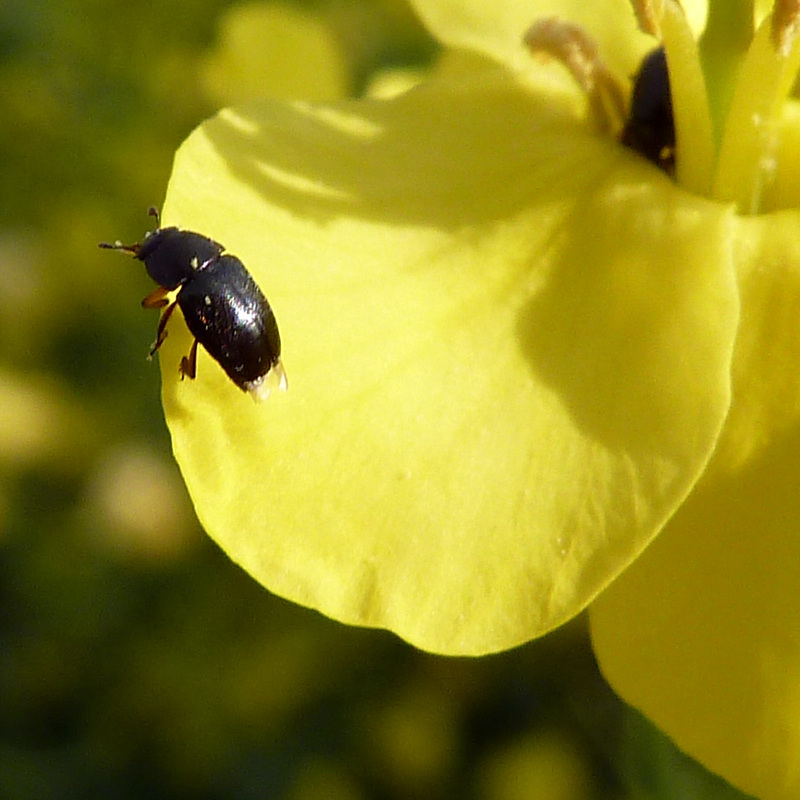 Dantop® 50WG foliar insecticide for aphids, Colorado potato beetle in fruits and vegetables. 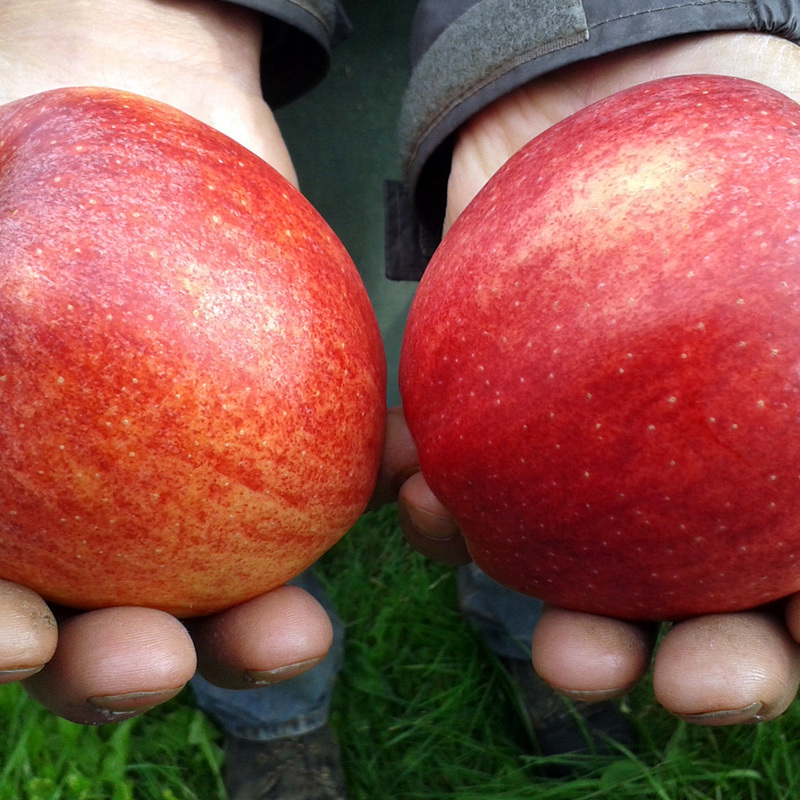 SumiAlpha® 2.5 EC and 5 EC, pyrethroid for aphid and foliar pests in cereals, potatoes, OSR, fruits & veg’s. SumiAlpha® EW, solvent free formulations. 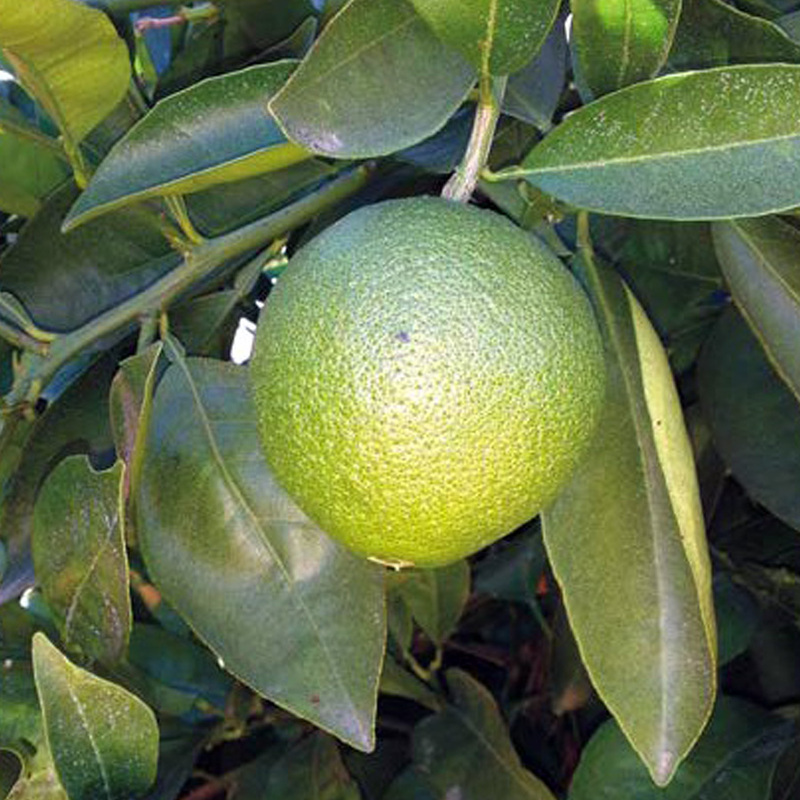 Admiral®, Juvinal® 10 EC for scales in citrus and orchards and white fly in greenhouses. Admiral® 10 EW, solvent free formulation. 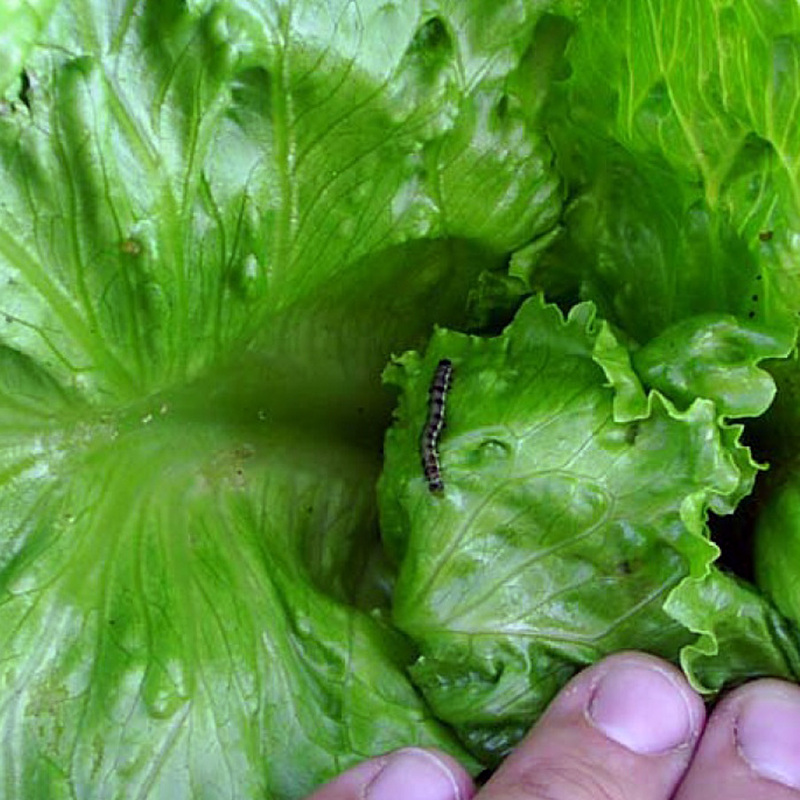 SumiPleo®, for Spodoptera and other lepidoptera in vegetables and cotton. 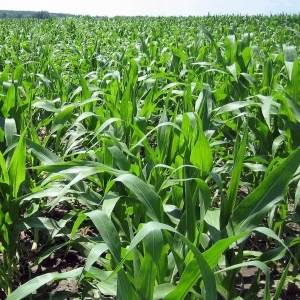 Sumithion® 50 EC, broad spectrum organo-phosphorous insecticide. 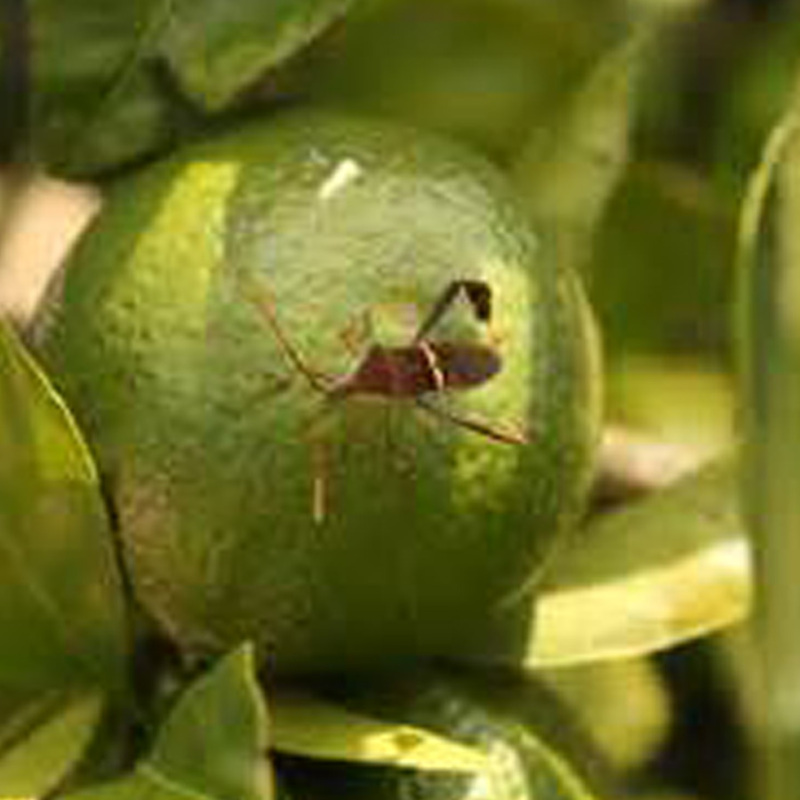 Danitol® EC or EW, for thrips in citrus. 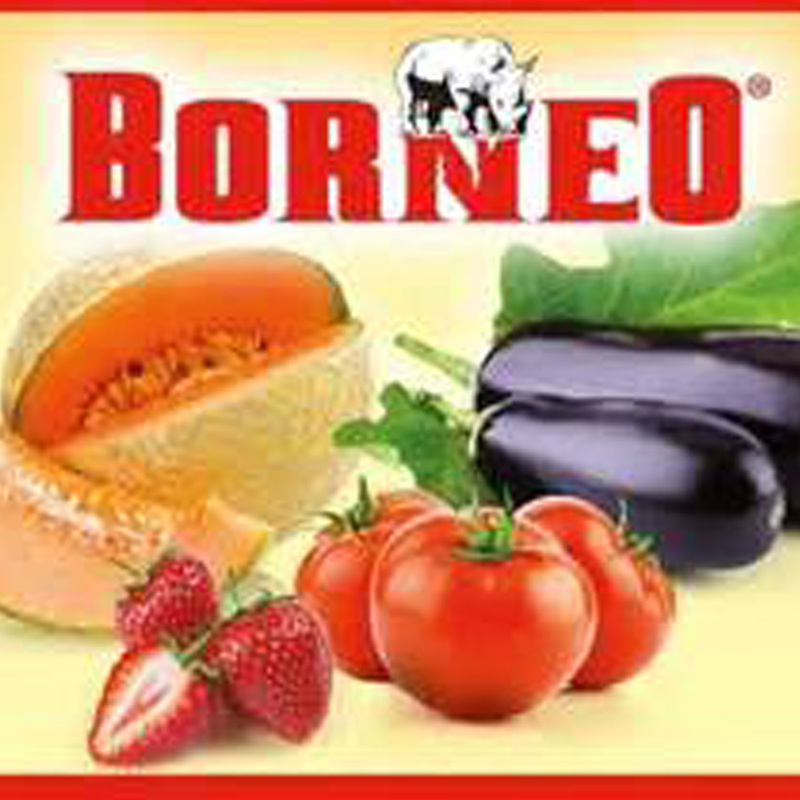 Borneo® 10 SC, acaricide for mites in citrus, top fruits and vegetables.